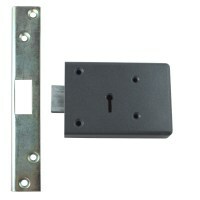 Locktrader is a great source of FB Fire Brigade Rim Locks at affordable prices. 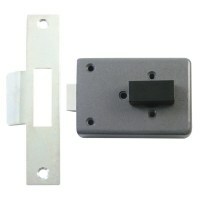 Our extensive range of FB Rim Locks includes FB1 and FB2 Rim Locks and FB4 Slam Lock all available left and right hands. 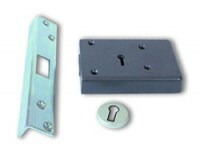 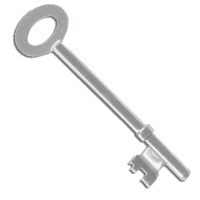 Keys are not supplied as standard with FB Locks but can be ordered separately.